Homemade paella, yummy! Top chef Mark! 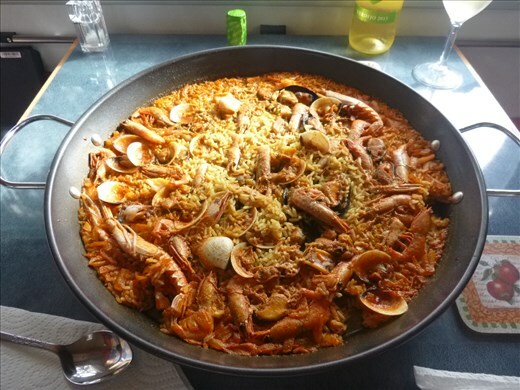 The paella looks delicious, much better than salad and pasty for my tea.